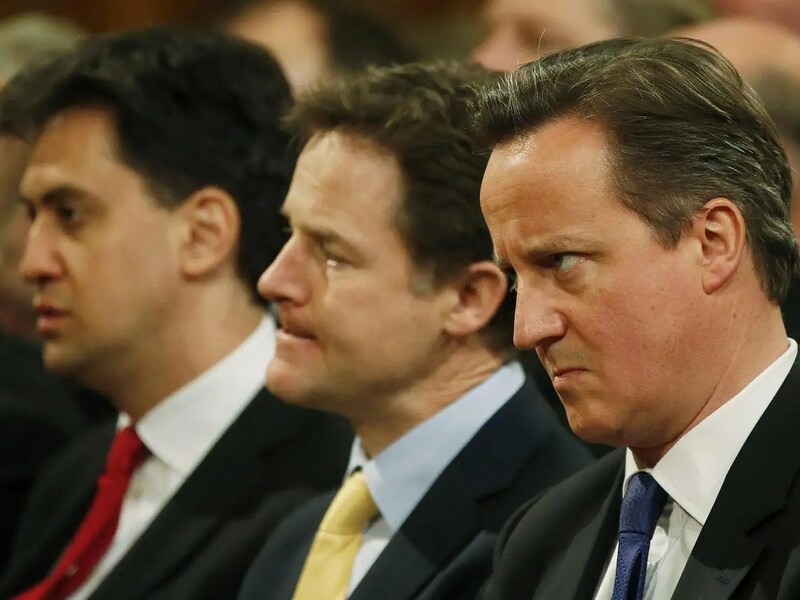 Westminster politicians, across the party’s did not embrace devolution with any degree of enthusiasm. The proposal was cynically introduced by Tony Blair as an election propaganda tool designed to encourage Scottish voters to join the labour party cause, namely getting rid of the centralising Tory party in the process further strengthening the Labour Party’s political base in Scotland. The concept of devolution was further sold by the labour party to the Scottish public as being a return to local democracy, reversing the damage to Scottish society of 13 years of Tory centralising misrule. “New Labour” would devolve control of public and economic policy to Scotland. Voting arrangements, introducing a strange hybrid form of proportional representation were put in place by the Labour government and the Lib/Dem’s ensuring there would be a permanent coalition government in Scotland to the exclusion of the SNP and the Tory’s. In 2003 a Commons Select Committee (see part 1) highlighted an urgent need for the UK government introduce organisational change at the centre of government, in Westminster reflecting new political relationships with the recently devolved Scottish Government. Failure, on the part of the UK government, to identify the purposes of devolution and an agreed “terms of reference” for the newly devolved government might introduce difficulties arising resulting in a “war of wills” which could encourage the UK government to weaken or indeed set aside devolution. In the period 2003-2006 despite ignoring advice to address issues formalising inter-governmental relationships, devolution appeared to be bedding in well, greatly assisted by the euphoria of a new parliament which ensured a massive measure of public support, even for what proved to be a succession of incompetent and corrupt coalition governments who were driven by an ever expanding increasing zeal of dogma driven right wing policies brought forward by Westminster but eagerly embraced and implemented without question by Scottish coalition governments. Without doubt due to the loyalty of Scottish government ministers to their parent government, of the same ilk, at Westminster. In consequence of the foregoing “forelocking” the weakness of the devolution arrangement soon unravelled. The Scottish parliament was continually reminded of the pecking order within the UK. Scotland had no authority over macro economics (interest rates, taxation or banking) or micro matters (employment law, industrial relations, or large parts of the welfare state). Block financial grants provided the Scottish government with authority to manage expenditure of devolved budgets but the management was controlled by UK government funding policy and the UK public financial systems. Reservation of the bulk of powers to Westminster, rendered the Scottish Parliament impotent and of little consequence. Devolution had only transferred very limited powers to the Scottish Assembly but even these were not exclusive since they simply cemented Westminster’s sovereignty, and controlling influence over the politics of the entire UK. Westminster would still crack the whip insofar as the Scottish economy was concerned. Devolution had created 2 governments in Scotland. A recipe for failure. Although problems routinely surfaced in the period 1999-2006, devolution had formed many overlapping and shared policies and party interests meant that politicians in both parliaments being on the same side difficulties were quietly resolved to the satisfaction of Westminster without undue publicity. The election of a minority SNP government in May 2007 presented the Westminster Labour government with a set of major problems. The primary one being an abandonment of the Union to which the Labour, Conservative and Lib/Dem parties were committed. 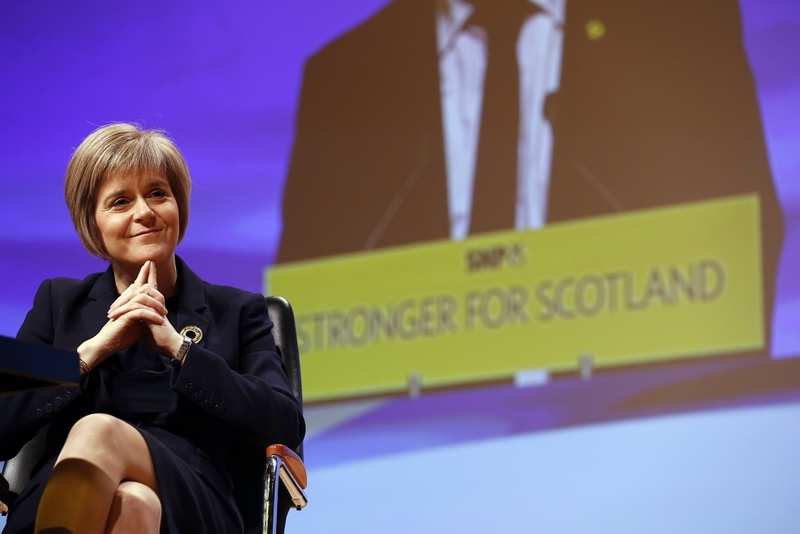 The stage was being set for a major confrontation between Westminster and Holyrood. Divergent measures needed to be introduced with care and full public support and within the limits of devolved divergence so that Westminster would not be alerted to block proposed devolved actions, justifying censure advising that proposed divergence exceeded devolved powers and would be contrary to wider UK interests. Such censure was not forthcoming so in the period 2007 – 2010 under the governance of the SNP Scotland’s social, domestic and some economic politics developed differently to that of the Westminster government. But limitations, applied by Westminster, to the powers of the devolved Scottish government meant there were many things that the SNP government wished to introduce, but couldn’t due to the entrenched attitude of the UK Government who insisted that the needs of the UK took precedence over that of Scotland. This dependence of Scotland on Westminster is overwhelming mainly due to the allocation of annual finance enacted using the “Barnett Formulae.” which recognising spending on “comparable functions in England” creates a “block grant” for Scotland. The primary weakness of the “Barnett Formulae” is exposure to the whims of Westminster politicians who might be inclined to increase privatisation across a range of services reducing the size and shape of the “Welfare State”. Any funding reduction transfers to the “Scottish Block Grant” making it impossible for the Scottish government to maintain services as they would wish forcing Scotland to adopt the policies of Westminster. So much for devolution. Westminster chose to introduce individual charges for higher education. Students would be provided with deferrable loans by universities, repayable over time. Financial allocations to higher education were reduced by Westminster. The SNP Scottish government gave notice of a divergence from Westminster policy introducing higher education in Scotland free of University fees. Finance covering the measure would be allocated from the “reduced block grant for education” to appropriate places of learning annually. More Squeezing of finance by Westminster. The 2007 Labour Lib/Dem party election campaigns in Scotland were disastrous. There was little policy promotion. In it’s place the parties of government were hell bent on stigmatising the SNP promoting it to be divisive and acting against the best interests of Scots. There was a refusal to accept the ruling parties could lose the election. The SNP, well organised and focused advanced a simple message to the Scottish electorate, “only the SNP will stand up for Scots against Westminster”. The SNP won the day. Further adding to Labour’s problems was an increasing dissatisfaction with corrupt labour run local councils. This was revealed at the time of local council elections when the “single transferable vote” was introduced. Many former Labour run councils reverted to no overall control or to SNP stewardship. Labour influence in Scotland from 2007 has, at best been marginal and at worst irrelevant. The authority and ability of the party to control the political agenda of Scotland has gone. The warnings of the “Select Committee” in 2003 had been ignored. Apart from honouring a manifesto pledge the purpose of devolution, as perceived by the labour party, has never been clear. The most telling statement was made by the labour peer, Lord Robertson who in 1999, said ” Devolution has killed the Nationalist movement. It is stone dead”. But the absence of any change in the role of the UK government exposes the lie of that arguement. Nothing has changed. “Devolution is a dead parrot” destroyed by Westminsters obsession with control. 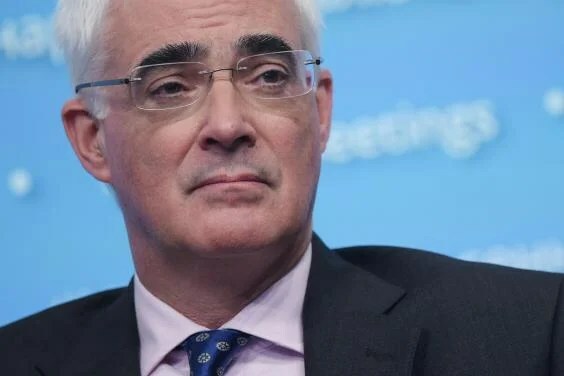 Delegation without authority is not devolution it is simply a tightening of the cold hand of Westminster around the neck of Scotland, in time destroying the will to live as a free nation. Devolution has clearly not gone far enough for people in Scotland. One way this is clearly shown is another set of questions from the same surveys, which seek to relate which level of government people think should be most powerful with which they think actually is. These results are shown below, and indicate a considerable disparity of about 40 percentage points, between the government they think should be most important, the devolved one and the one they think is most important, the UK one in each case.